Music From Japan presented two concert programs during its 31st season. 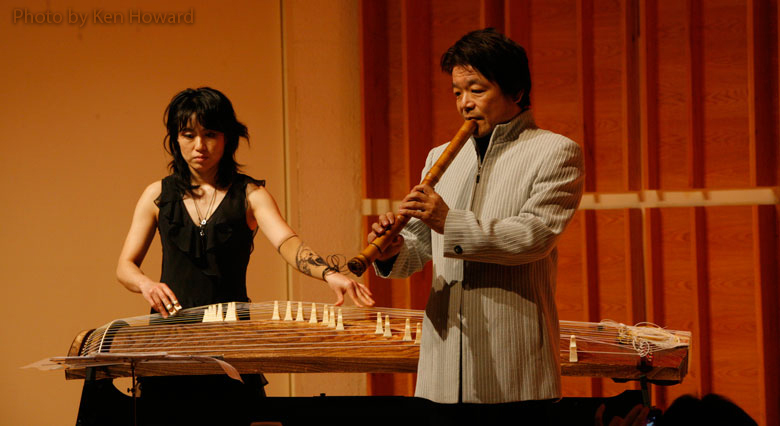 The first focused on the Japanese bamboo flute, the shakuhachi. Festival 2006 opened on February 11 at Merkin Concert Hall with Akikazu Nakamura on shakuhachi and Michiyo Yagi on 20-string koto. The program of traditional and contemporary works featured the world premiere of a MFJ-commission by Masao Endo. A pre-concert talk by Ralph Samuelson examined the shakuhachi today. Festival 2006 continued with the New Works by Young Japanese Composers series (begun in 2003). New Yorkers had the opportunity to hear the newest sounds composed by Naoko Hishinuma, Miyuki Ito, Hiroyuki Itoh, Motoharu Kawashima and Hiroyuki Yamamoto. A program of world premieres commissioned by Music From Japan was performed on February 12 at Merkin Hall by leading New York musicians conducted by Carolyn Kuan. The visiting composers were present for a discussion, which followed the concert. 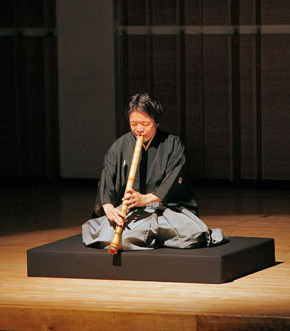 The shakuhachi program was presented again at Yasuragi Center in Mahopac, New York, at Middle Tennessee State University in Murfreesboro, Tennessee, and at Converse College in Spartanburg, South Carolina. The Festival came to a close with a special program at the Freer Gallery, Smithsonian Institution in Washington, DC to celebrate the 100th anniversary of Charles Lang Freer’s donation of his collection.